I has been the hardest most challenging shoot I’ve been on. A small crew, me and another photographer, a producer and a host. 10 day trip with rain, wind, moisture and cold. We’ve travelled with an amazing expedition crew, Expeditions Resor, led my World Class Explorers OLA SKINNARMO and ROBIN TRYGG. who’ve been very helpful. Time schedule was very tight as we followed a regular group trip and on top of walking 7-10 hours a day we’ve hopefully managed to film for the 1hr show on Swedish Public TV. me doing my own audio as producer was feeing ill due to altitude. Everything worked great technically. 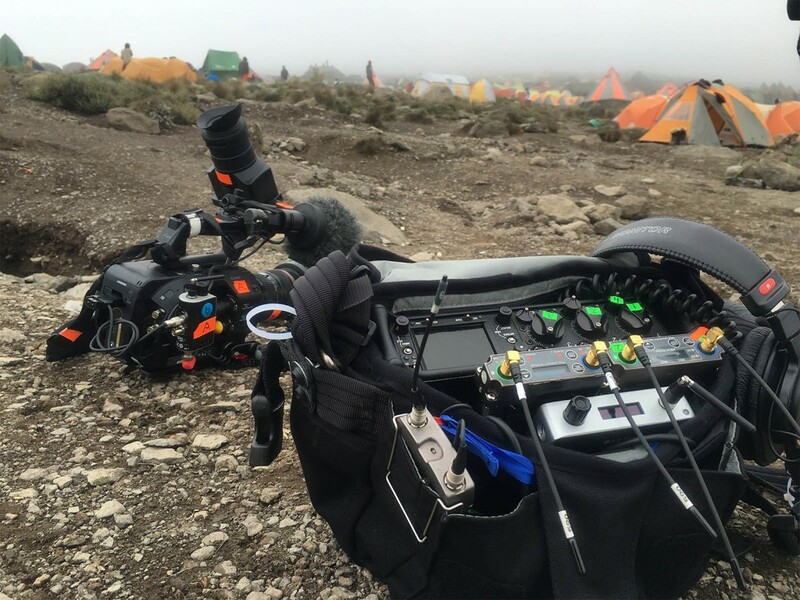 All the gear really held up amazingly to some pretty rough weather and transport. 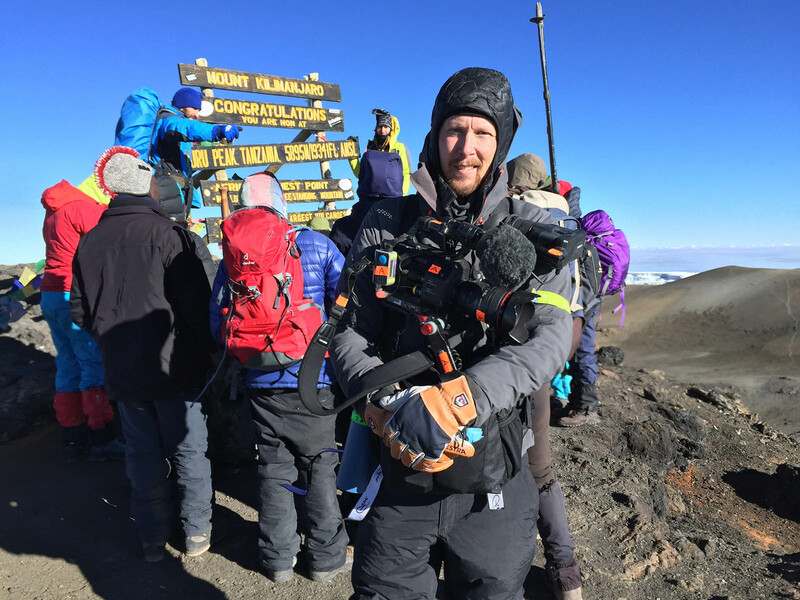 Cameras were hand carried 8-10 hrs a days as well as the mixer package, all other support/backup gear was packed away in Pelicases carried by our amazing porters. We had some pretty severe rain for a couple of days and the desiccant bags were hard as work as night trying to keep everything working. Posted on January 29, 2016 January 30, 2016 Categories mskogstrom, On LocationLeave a comment on I made it! Kilimanjaro!! 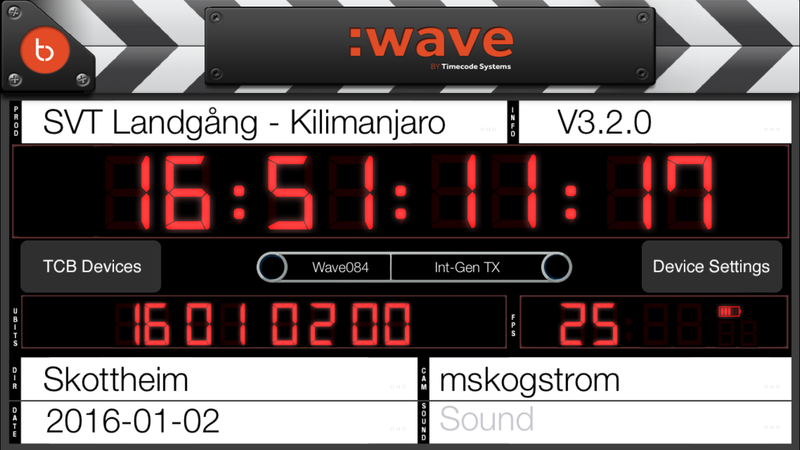 Timecode systems own IOS app to view and control WAVE and TrX+ units. 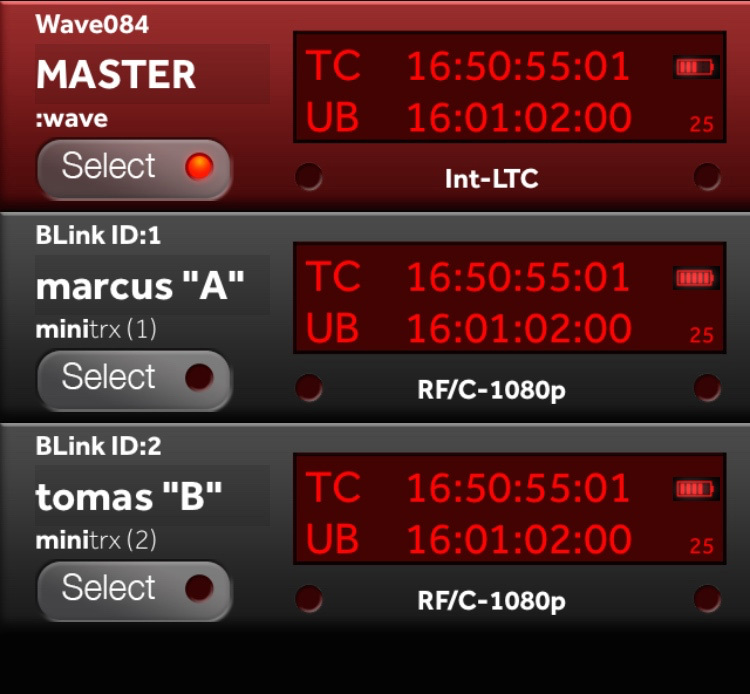 Another new feature of the Wave TCB line is their new interface “Blink”. This COM interface will let you control and monitor all connected units through your phone. You can set TC, change Userbit, name the units and and check battery levels and such. During my testing before this project it really is easy as pie to set up multiple units with a click on your phone. Name, change, check and control, all available in your smartphone. 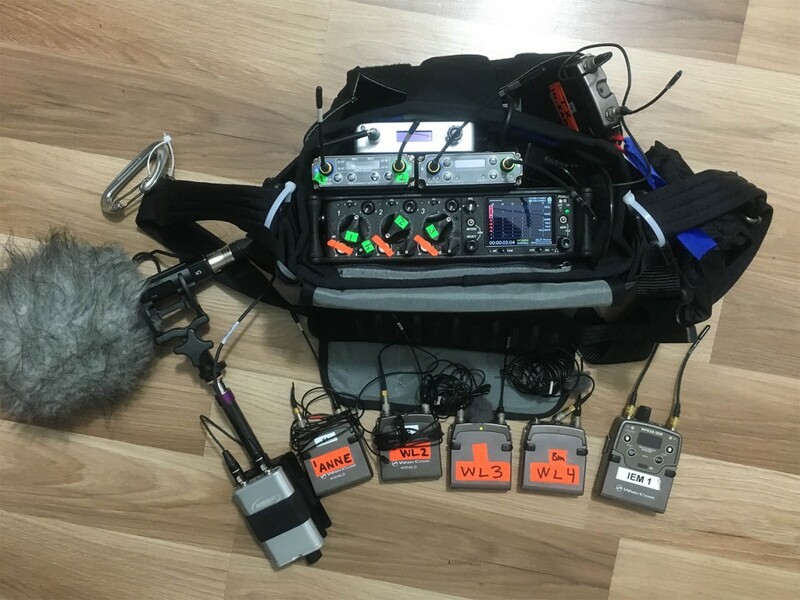 The connection time of the TrX+ units to the WAVE is almost instantaneous so my setup time in the morning is next to none, which is one of the features I’ve liked most in the past using TimeCode Systems. I am heading out into the mountains in a few days and we’ll see if this all works as great as I’d like it to. We’re expecting rain and lots of weather as well as being up on plus 4000m altitudes to this will be a test of how well things work in real life. Disclaimer: No one has asked me to write this post, nor is there any promised compensation for writing it. I have No affiliation to Timecode Systems, I am just a long time very happy user. We’ll be without electricity for the entire trip of 10 days. Every night I’ll have to sort through gear and organize everything for the next day. 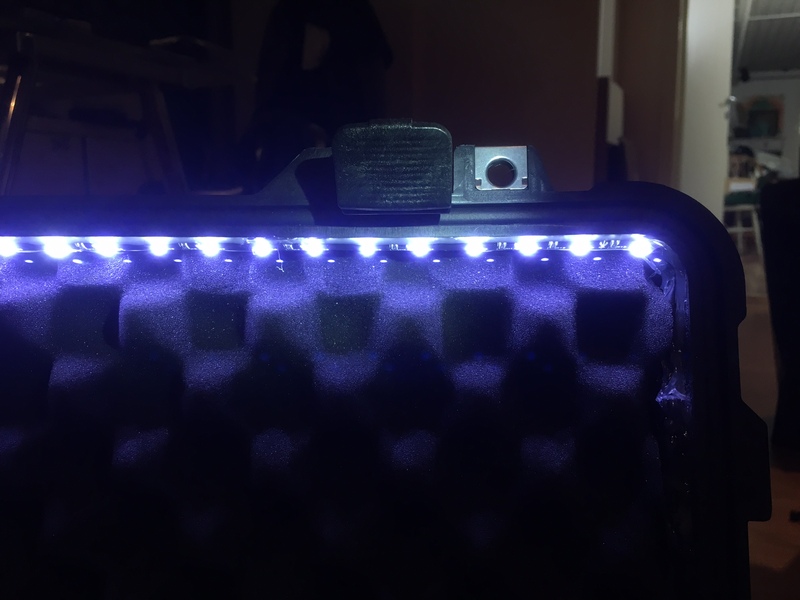 A good headlight is a must but I also figured it might be a good idea to have some sort of lighting in my Pelicases. 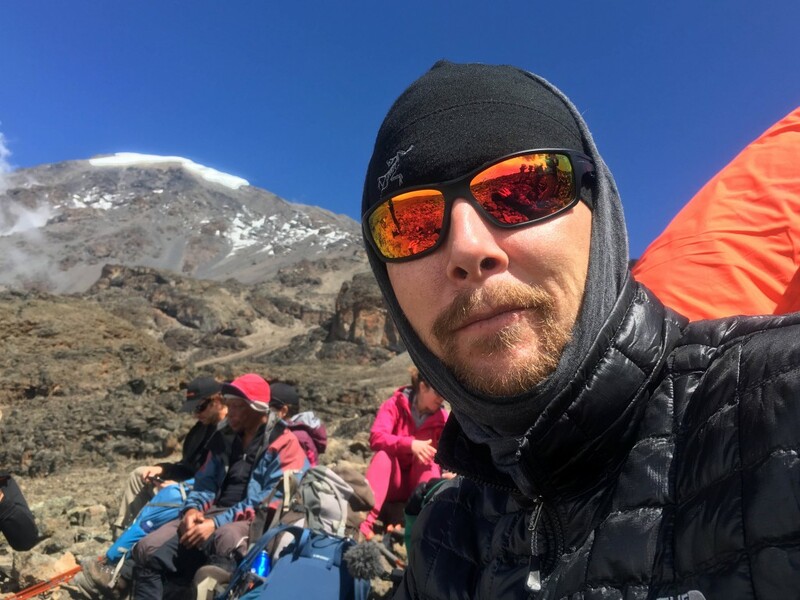 I am heading to Kilimanjaro in a couple of weeks trying to summit with gear and all for a show for Swedish television. I’ll be posting some of my prep on this project in the next couple of weeks. First out will be a timecode solution for my Sony A7sii and Sony FS7 going with me. 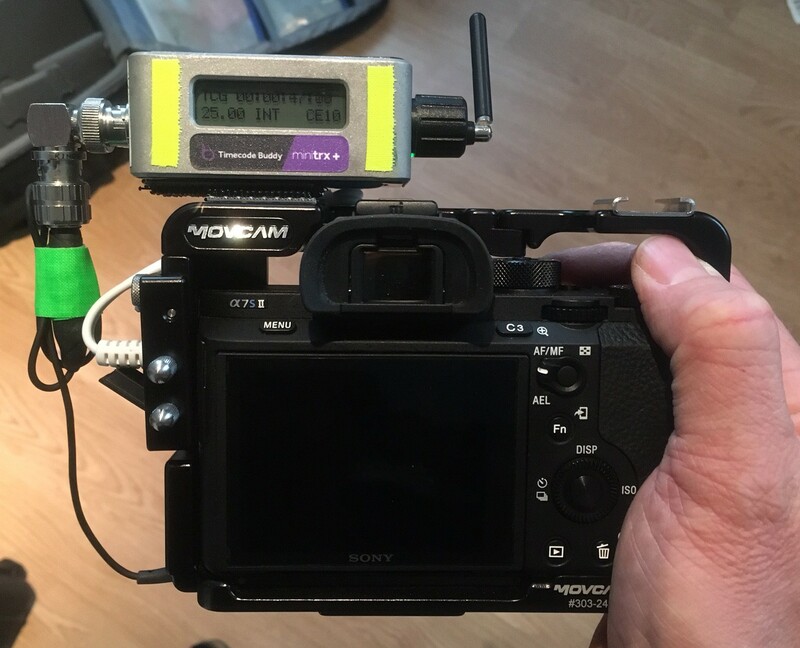 A7sii with Timecode Buddy TrX+ going into CH2. 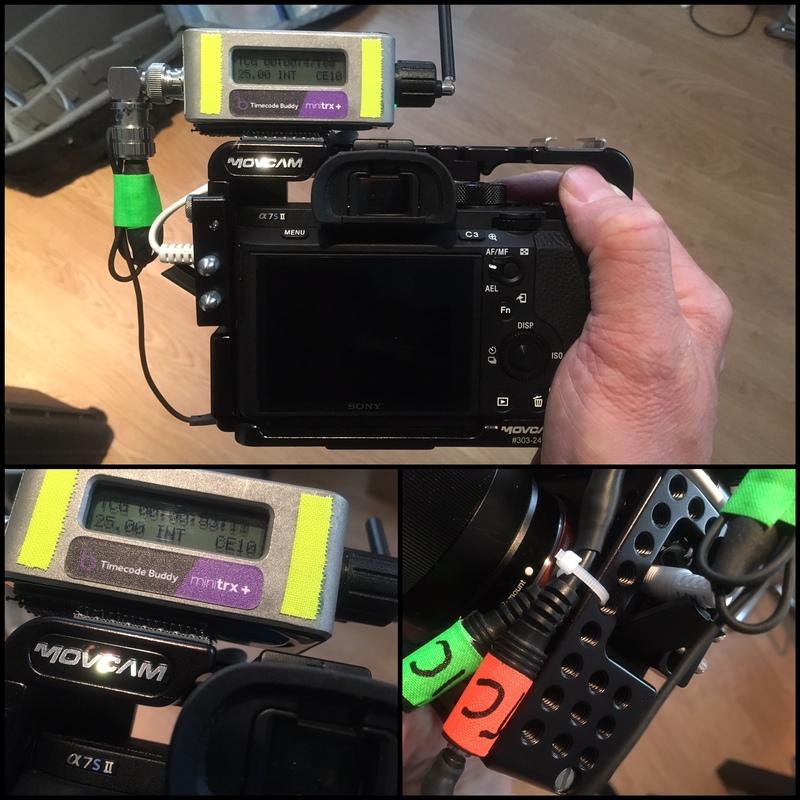 FS7 with Timecode Buddy TrX+ going into CH2. Since we will use many different cameras (Fs7, A7sii, GoPro and perhaps iPhone) we needed a way to have proper audio throughout the show. Therefor all audio will be recorded separate on a Sound Devices 633 mixer. 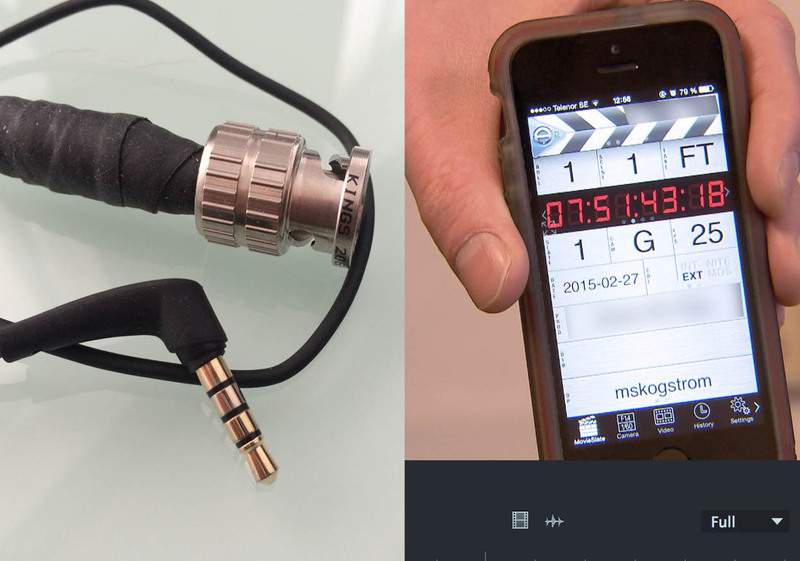 Timecode master will be a Timecode Buddy WAVE which will send TC to TrX+ receivers onboard the cameras. Since weight is a real issue for us we will not use the V-lock back (XDCAFS7) on the Fs7 which excludes timecode being input to the camera. 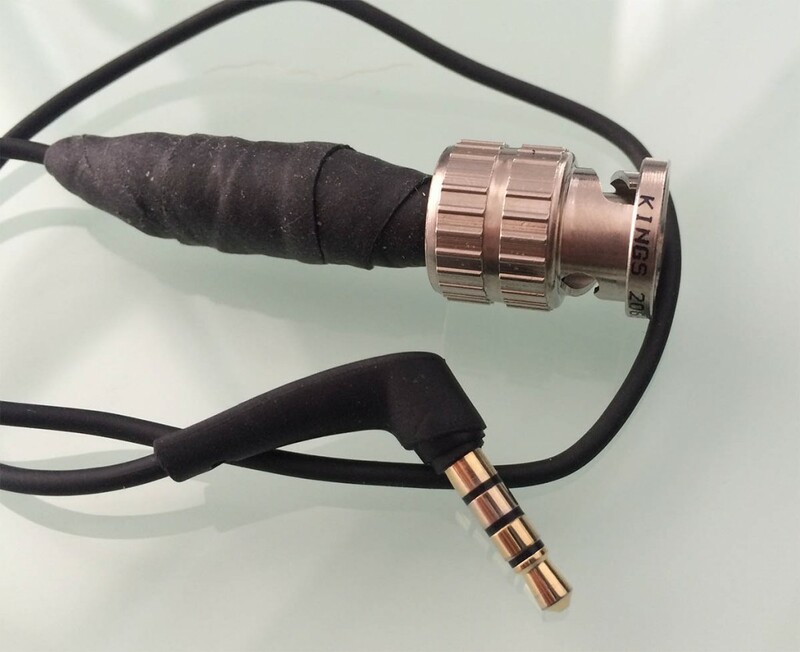 Instead I’ve made a BNC-to-XLR cable that will let me record the TC-signal to an audio channel instead. 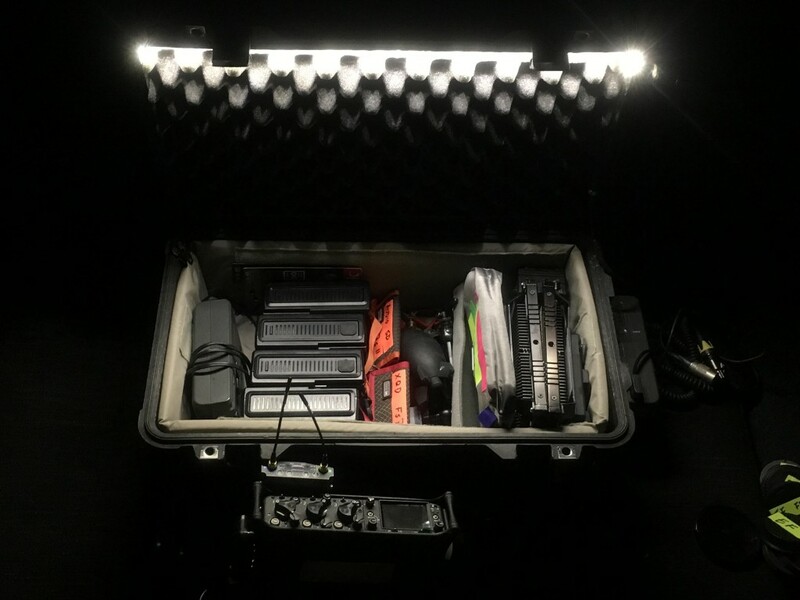 The TrX+ units from Timecode Systems really is a little gem in production. 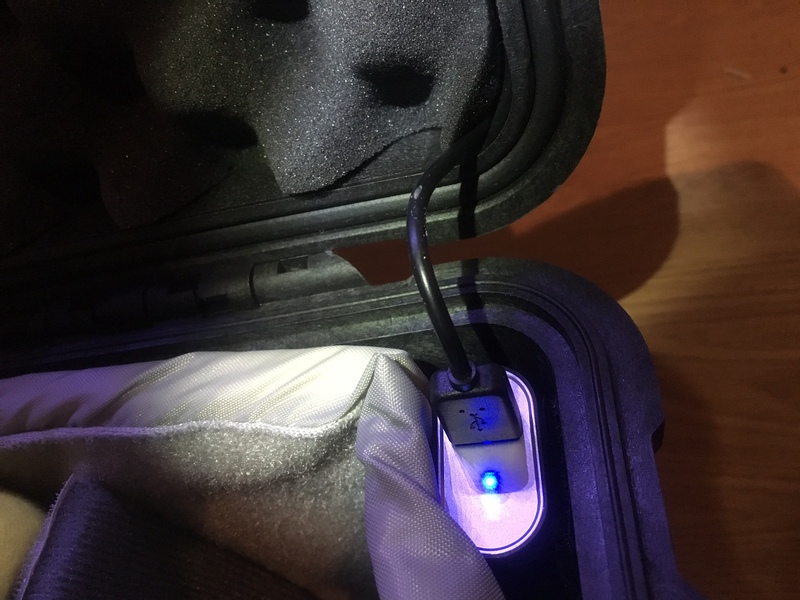 They are really small and lightweight and have a built in battery for about 6-8hr runtime. Timecode is collected via RF continuously and if the signal is lost the crystal inside the unit contines to feed TC accurately. Then inside AVID we can choose to read timecode from an alternative track, in this case, CH2. AUX TIMECODE inside AVID will allow is to easy sync up the recorded audio on the 633 mixer to all footage shot with FS7s and A7sii. 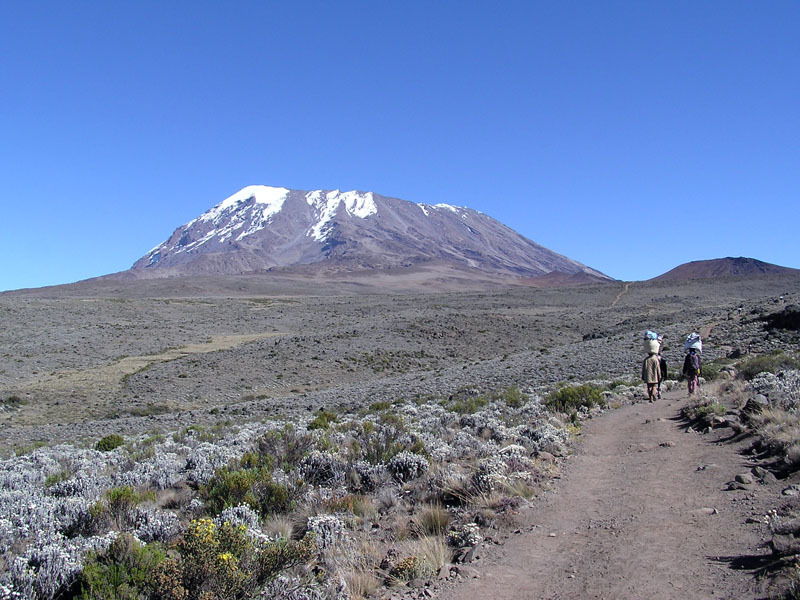 On January 17th 2016 I am heading to Kilimanjaro, Tanzania to try and summit. 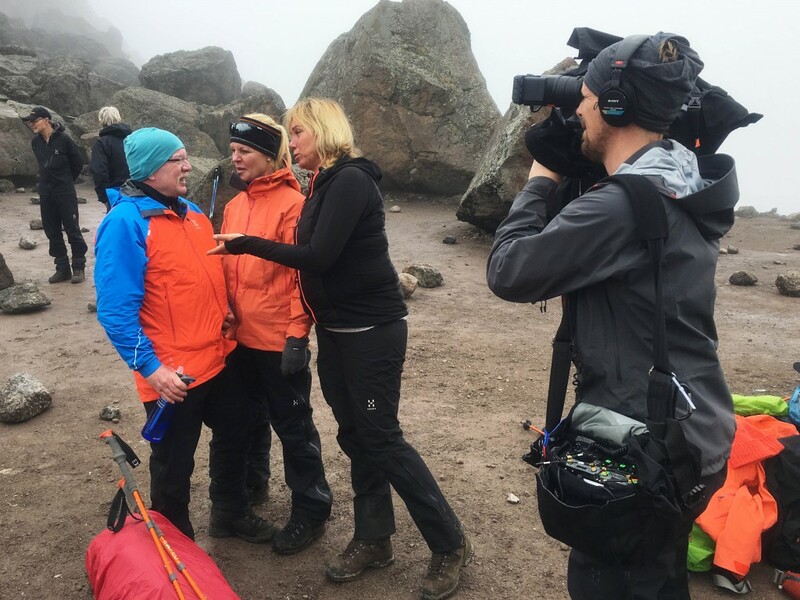 It is a show for Swedish TV (SVT) where will be filming a 1hr show about the trek up there and cooking along the way. I’ll be bringing 2 x Sony FS7, an A7sii and a couple of GoPros. It will be a 2 camera shoot and audio will be run externally. In the next couple of weeks Ill post some thought and preparations for the trip… It is a a pretty extensive plan as we won’t have any power or backup for the 10 days shoot. I recently bought the Video Devices PIXE5 monitor/recorder. I am really happy with the size, features and the screen. There is only one problem, I am way to sensitive about the video delay. I tried to operate a comedy show off the monitor and thought I was filming a different person at times. 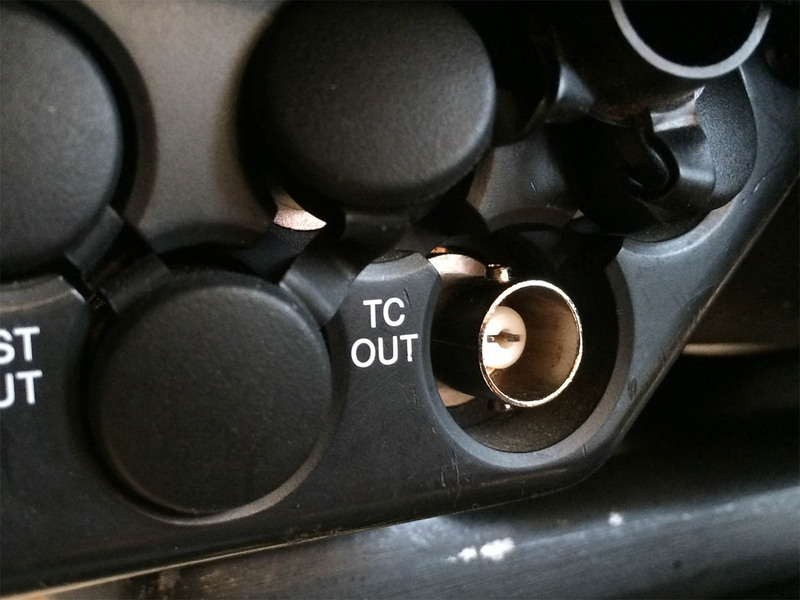 At IBC I spoke to the lead hardware engineer at Sound Devices who completely discarded this when I brought it up. He said they have measured the delay to 2 frames, 1 frame to precess video and 1 frame to flip the display. I made a claim of the delay being atleast double that but got an answer this was nothing they were going to look into to. When I got back from IBC I set up this, very unscientific test, to show there is more than a 2 frame delay. You be the judge. 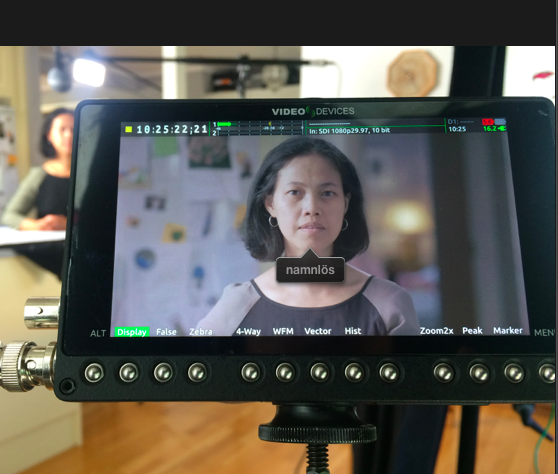 Shot with an Sony Fs7 with one SDI port going to each monitor, so no loop out. 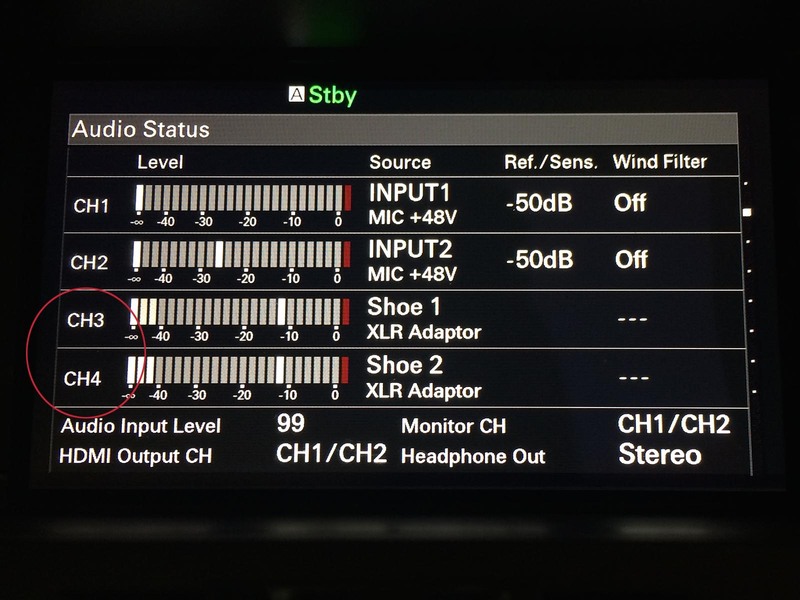 I have since confirmed with Sony Europe that the delay from the SDI port on the Fs7 is 20ms, 1/2 frame. 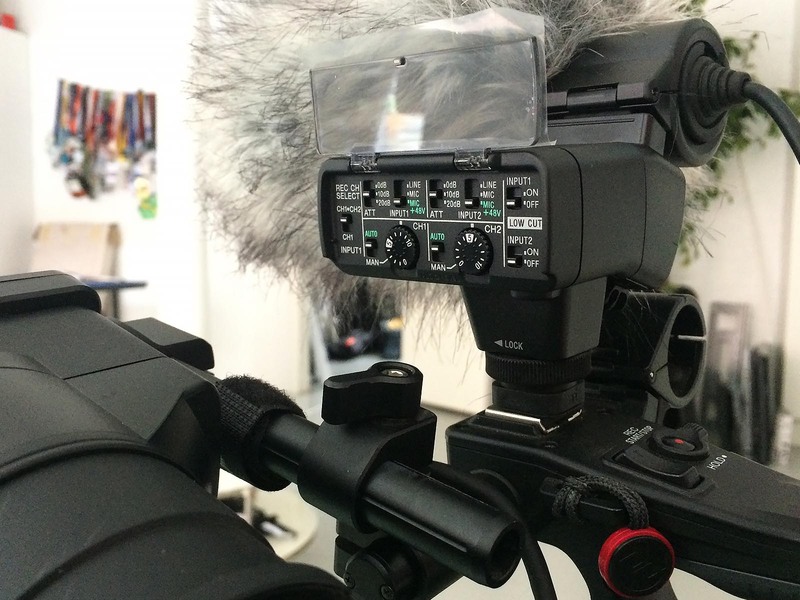 I chose to use the Sound Devices PIX240i, a wonderful recorder/monitor to show the difference. a 4-5 frame delay is usually not a problem if your lighting or shooting a slow moving setup, but it is a lifetime if you’re shooting anything moving fast. 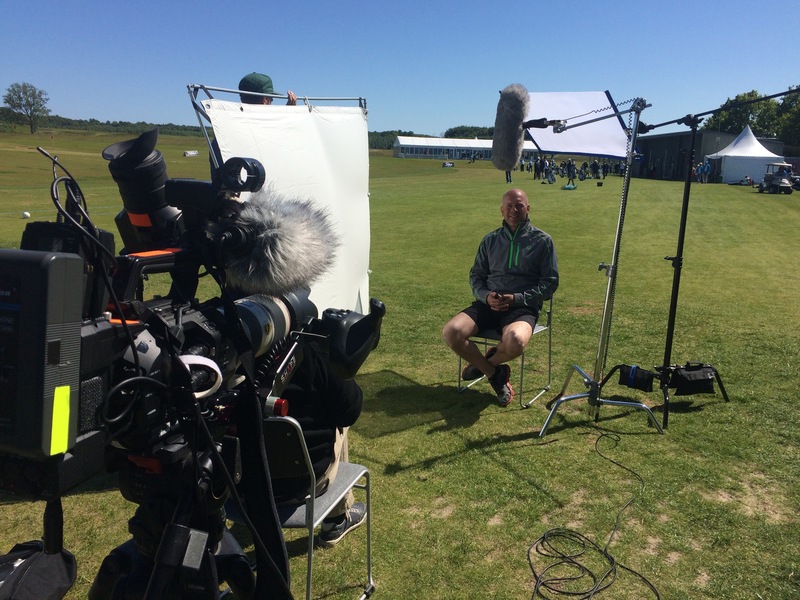 When you’re on location and time is a luxury not afforded but You still want even the quick interview to look good, this setup always seems to work. One 1/4 stop silk flag to take the harshness of the backlight from the sun. The a big white bounce to add a soft key. That’s it. 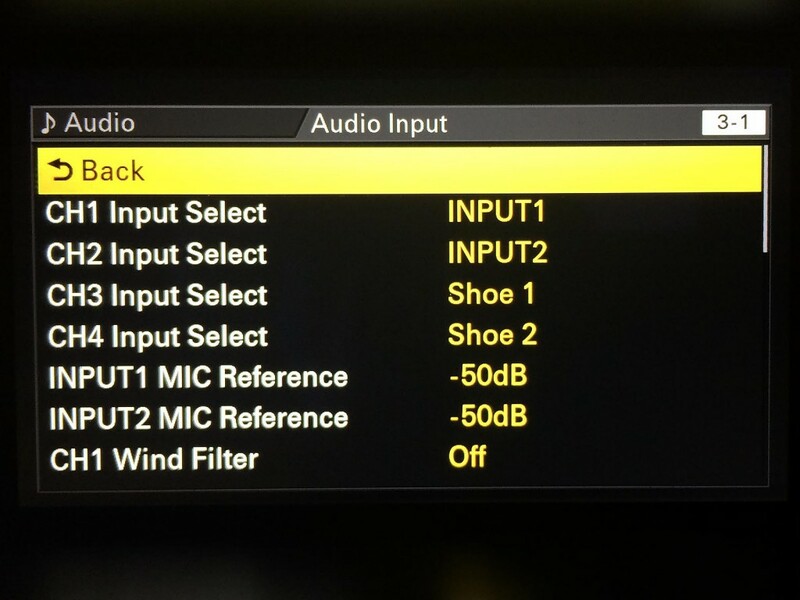 Today I updated our FS7 to 4 channels Audio and ProRes support. The new firmware from Sony is split into 2 installs. One is for the camera alone which add the 4 channels of audio as well as DCI (4096×2160) 4K recording. The other 2.0 update is for the XDCA-FS7 (camera back which adds a V-lock plate, RAW out, TC, Genlock and ProRes hardware) which adds Apple ProRes recording option. The biggest thing for me is the added 2 channels for a 4 channels recorded file. 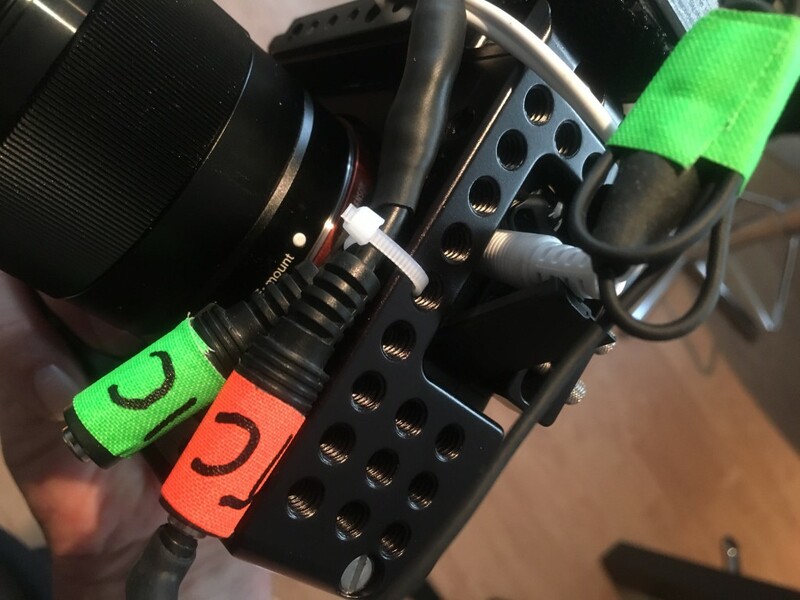 Being able to add scratch sound or a camera mic onto ch3/4 is a huge plus when doing jobs without a sound person. The hotshoe adapter also adds audio controls such as attenuation and phantom power. Really nice! The Good: Great to have 4 channels of recordable, controllable audio. It also gives you a hands on control of audio levels while the camera is on your shoulder. The Bad: It builds a little on top with the XLR-K2M (K1m doesn’t build on the top but requires a custom attachment plate/point). 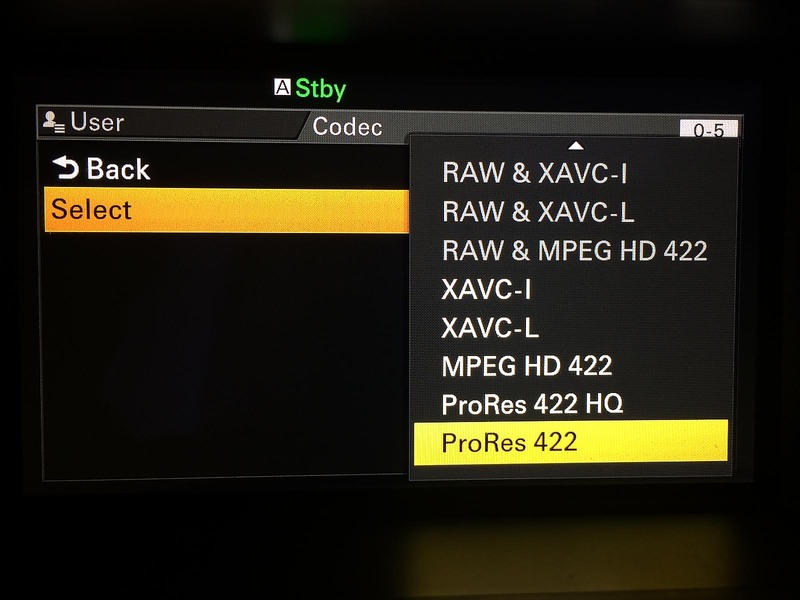 The added ProRes recording option, only with added “XDCA-FS7”. NO S&Q, No Dual Record or Picture Cache while shooing in ProRes. 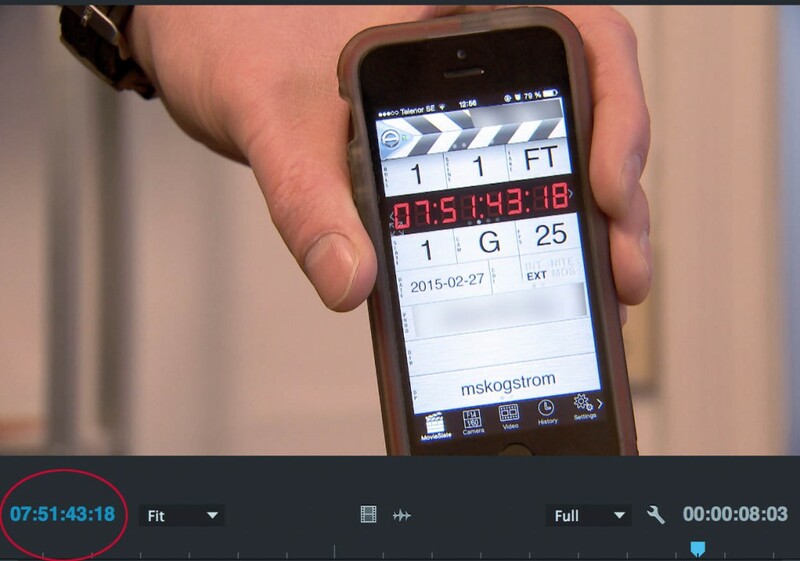 Posted on March 30, 2015 March 30, 2015 Categories Audio, mskogstrom, NewsTags Sony FS72 Comments on 4 Channels – Thank you! 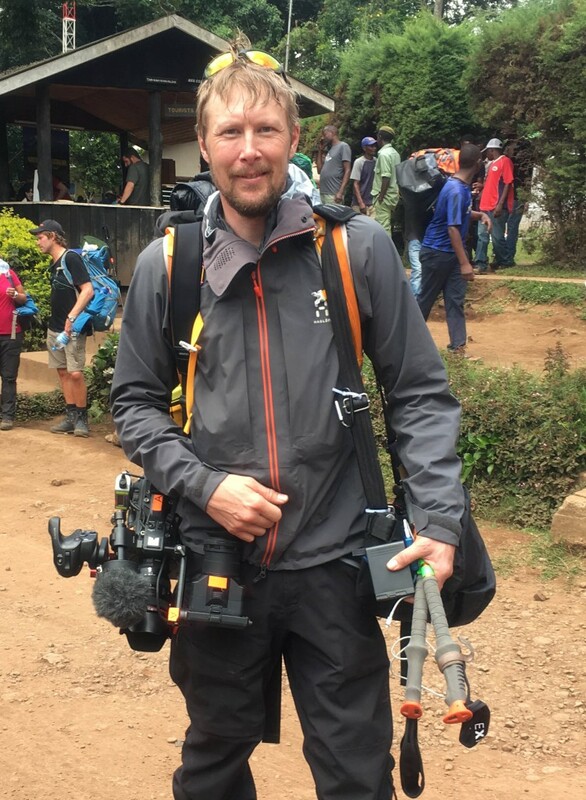 Next week I am heading to Rwanda for 8 days of filming. We’ll be bringing along GoPros and possible a DSLR camera to compliment out 2 SONY FS7’s. The secondary CAMs are without a timecode input and I would like to easily sync these up in post. 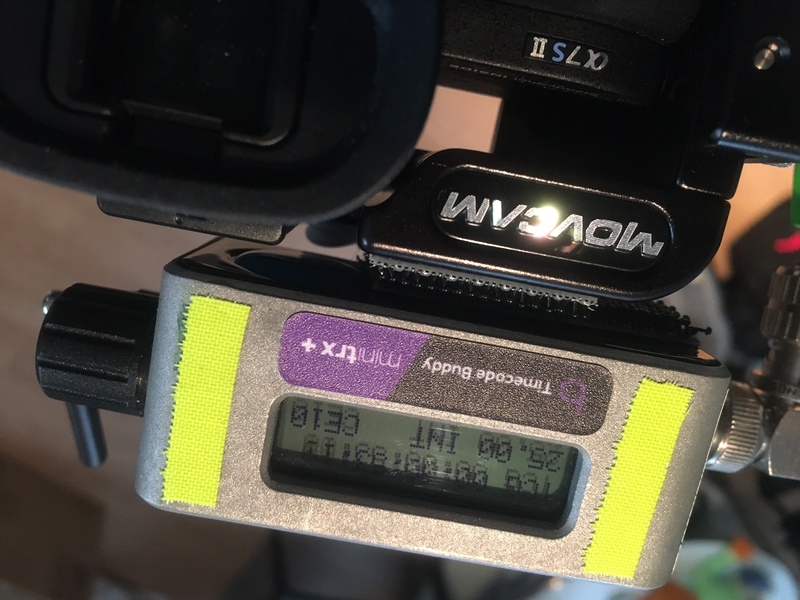 I’ve previously written a post on using Timecode Buddy to sync up non TC cameras like GoPro etc. 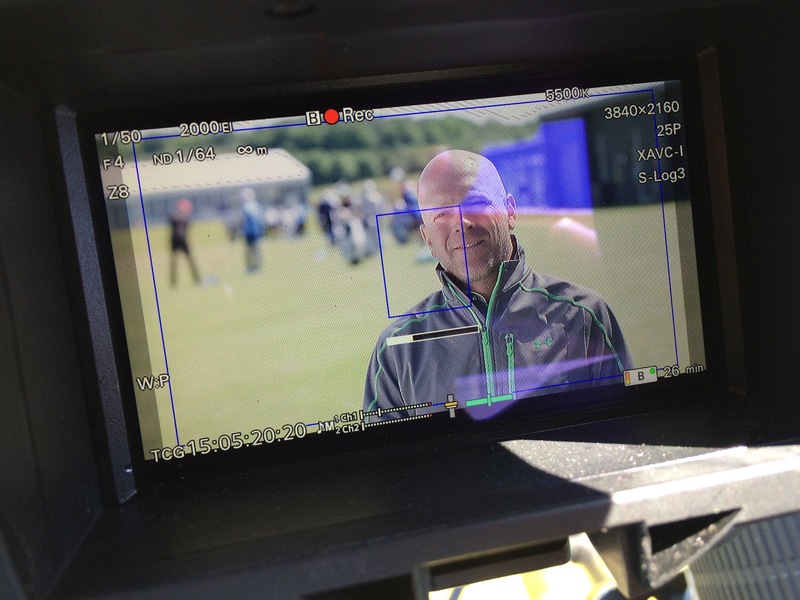 The above picture is a frame grab from our PDW-700 in which we film the iPhone jam synced. Looking at this in Premiere Pro they match perfectly! 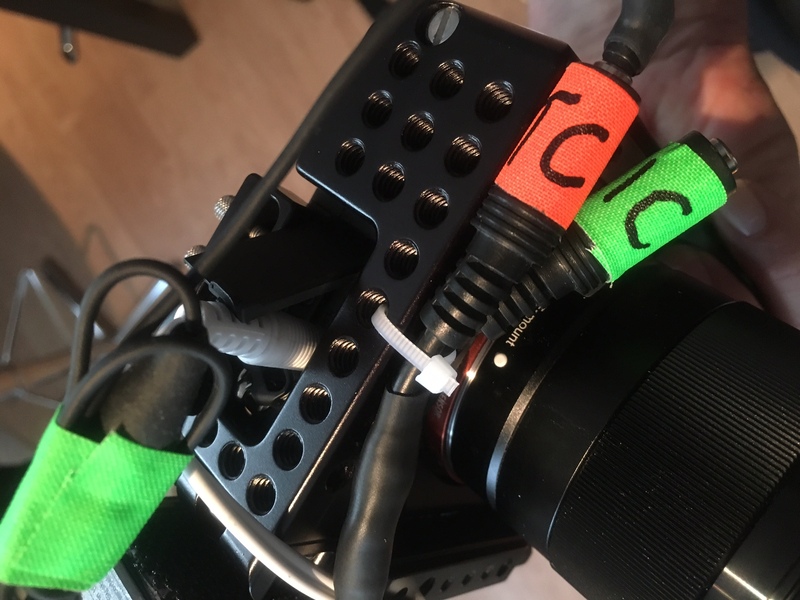 Using this method I can visually slate a GoPro for easy re sync in post! FYI: To do this right one should put a line -to-mic pad of about 20db. I didn’t do that on this one but it seems to work anyway, but there is the chance of the signal being distorted enough for the app not to be able to “hear” the time code. Disclaimer: No connection with any of the above mentioned companies. 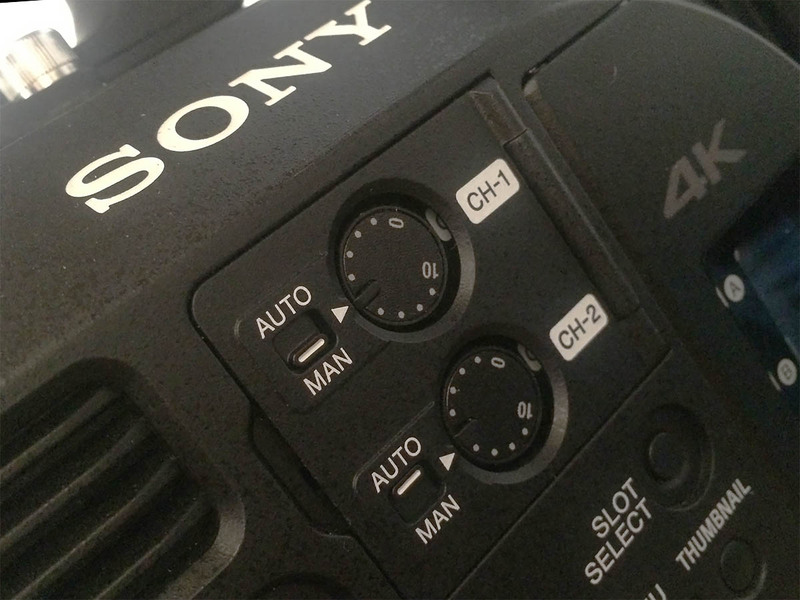 Sony has announced that with the new free firmware released in March 2015, the FS7 will allow for 4 channels of audio input. Really a welcome addition! 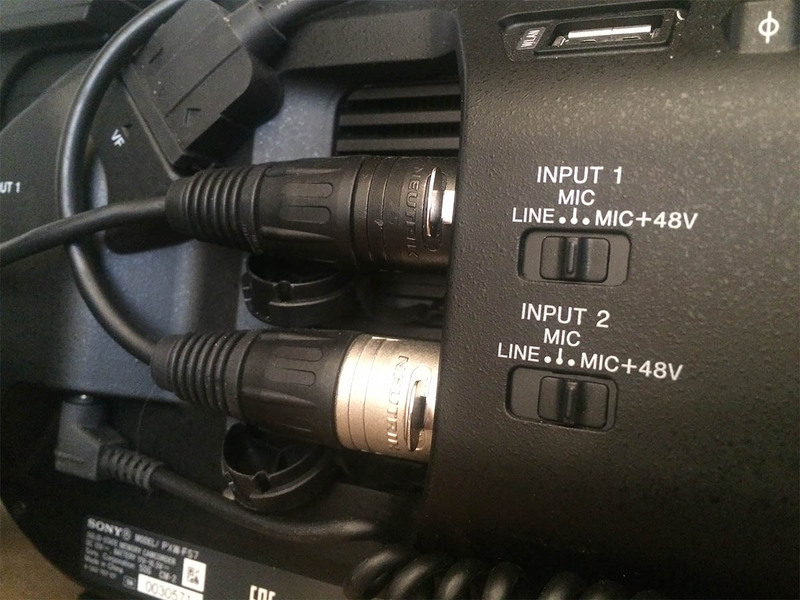 By adding the optional XLR-K2M adapter you can access the additional 2 channels via XLR input. 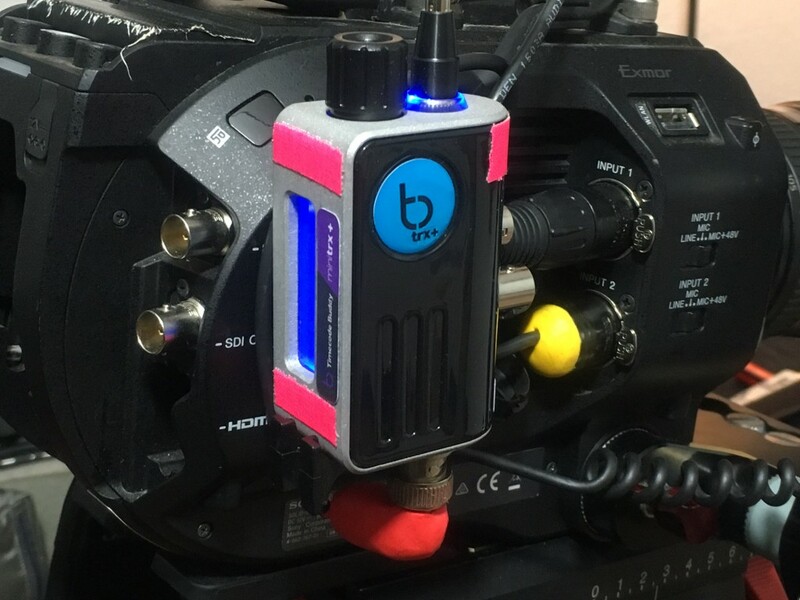 Other feature include DCI 4k recording as well as Prores support with the optional XDCA-FS7.